Welcome to our final instalment of Aprils fools gags. I hope you have had a good laugh trying these out, lets crack on with the final three gags. make sure you come back next week for a brand new theme, we are going back to games, crafts and activities you can try from home. combine this with the crazy wake gag from last week and it would be a great way to start April fools day. Make a small bowl of your kids favourite cereal at night and put it in the freezer to freeze over night. In the morning add a splash or two of normal milk on top so the it looks like a fresh bowl of cereal and then sit back and watch the reaction as they tuck in. This is a great idea for the kids packed lunch. Click here for the free printable seed pack. 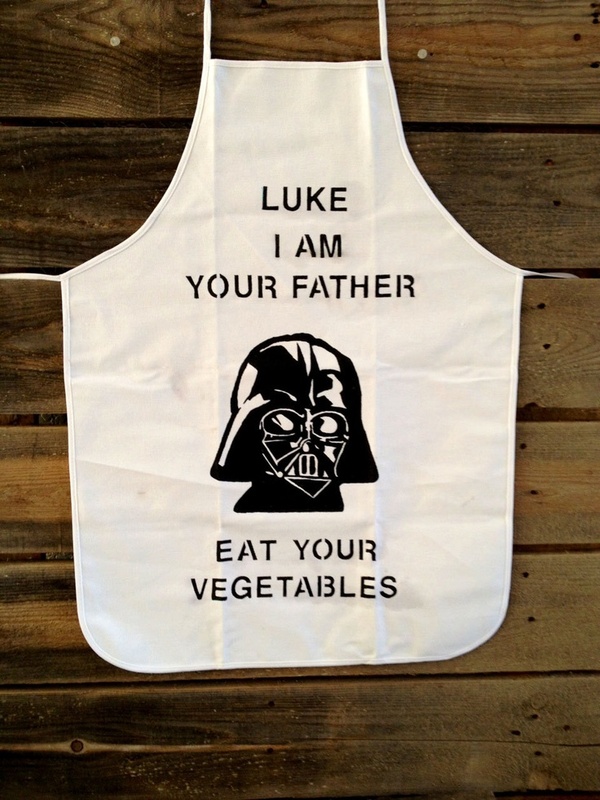 Fill it with Cherios and the kids will get a great reaction at school. This is a two for one and more great opportunities to mess with the kids lunch. I recently tried this prank as well as some others on a good friend Captain Calamity, check out the video below to see how they went down. Broccoli lollipops, steam some florets of broccolis to soften them a little you won't need to steam them for long. 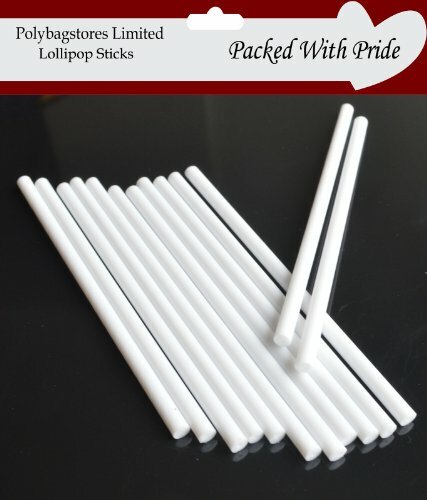 get your self some lollipop sticks, I have included a link opposite to save you time. just insert the stick into the broccoli and wrap with a coloured napkin and leave it as a treat in their lunch box. 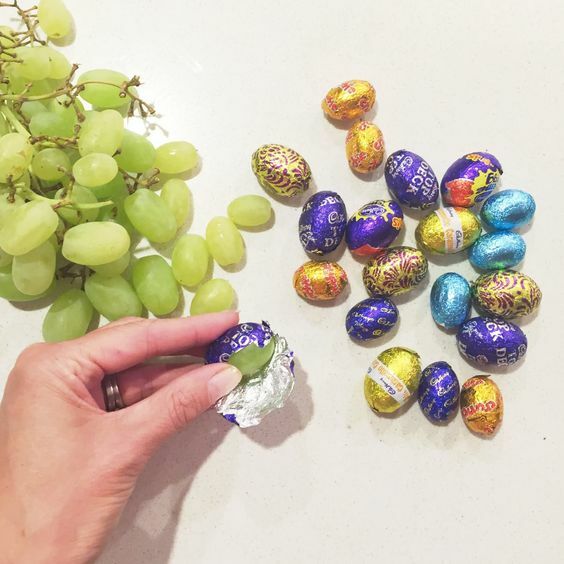 Fake mini eggs, this could also work for the kids lunch box but I prefer to take the time to make loads of these up, carefully unwrap the chocolate and wrap a grape in the foil instead. Place them all n a bowl and leave the bowl somewhere the kids will spot it. On the top in the kitchen or maybe the desk in their bedroom. 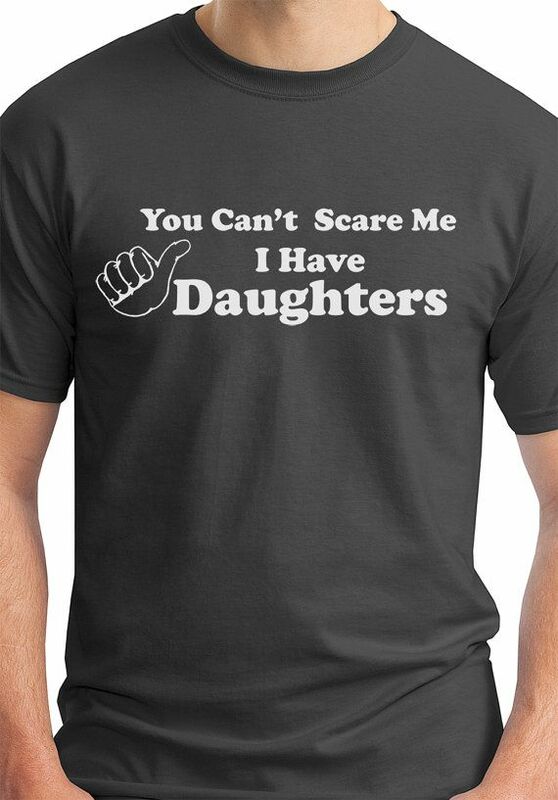 I've also tried this one on my daughter and it was hilarious. That's it for this week and for the gags at the moment, but check out some of our older posts below and make sure you come back next week for a brand new theme. So this pack is different to anything I have done before because its not really activities for the kids. 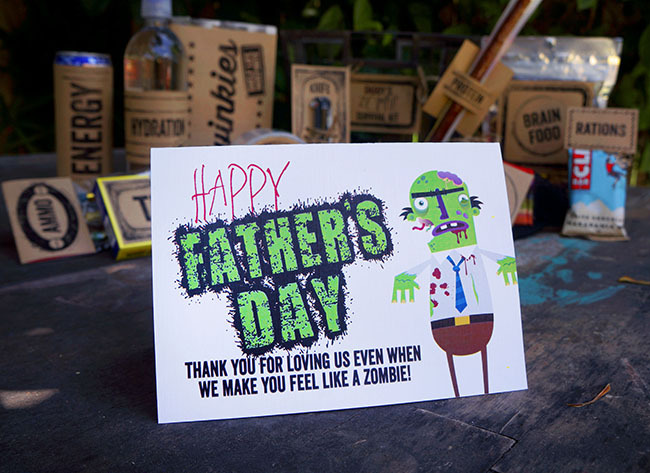 I know that most men are a nightmare to buy gifts for so I have complied my top five simple home made gifts for Fathers Day that the kids could help you make. 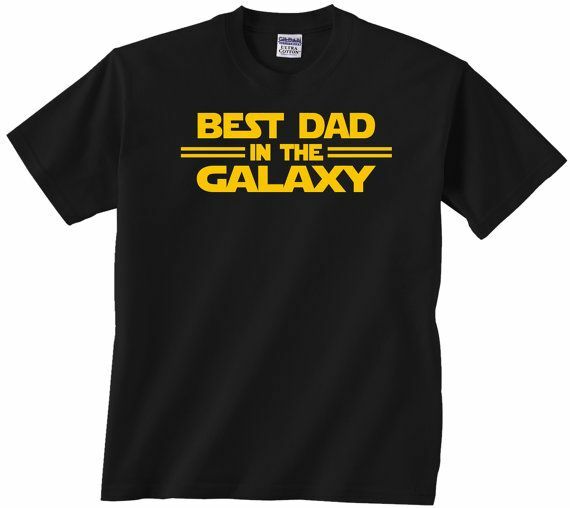 But before we get to the countdown I have a gallery of really cool T-Shirts that I think Dads would love. 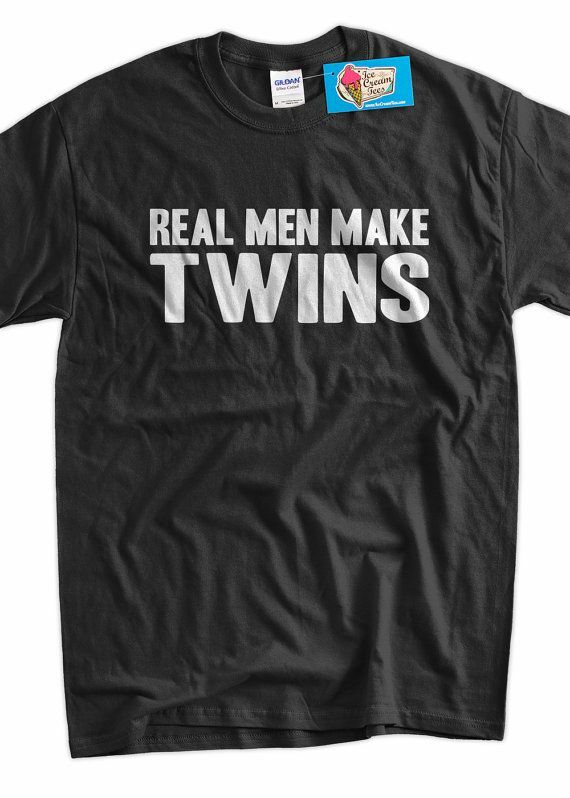 I have included the links of where you can buy them too, you just need to click on the shirt you like or you could always try to get a similar T-Shirt made yourself. You simply cut 2 slits at the top of the bag that you fold over to look like the collar of a shirt. Secure them down with clear tape so that the bag can be opened by simply taking the tape off. This idea is so simple and who doesn't like getting chocolate gifts? Im going to take this chance to ask you to look at some of my older activity packs below, there are great activities for kids all of which are really inexpensive, they just require a little pre planning. Plus if you try one of the activities from the centre post a pic on my Facebook page of your family doing it and I will send you a great Wayne Wonder T-Shirt for FREE! 2. Print out your photos. The best way to do this is to print them on photo paper at your local supermarket using the self printing machines. 3. Cut out as close as possible around the photo of your kid. 4. 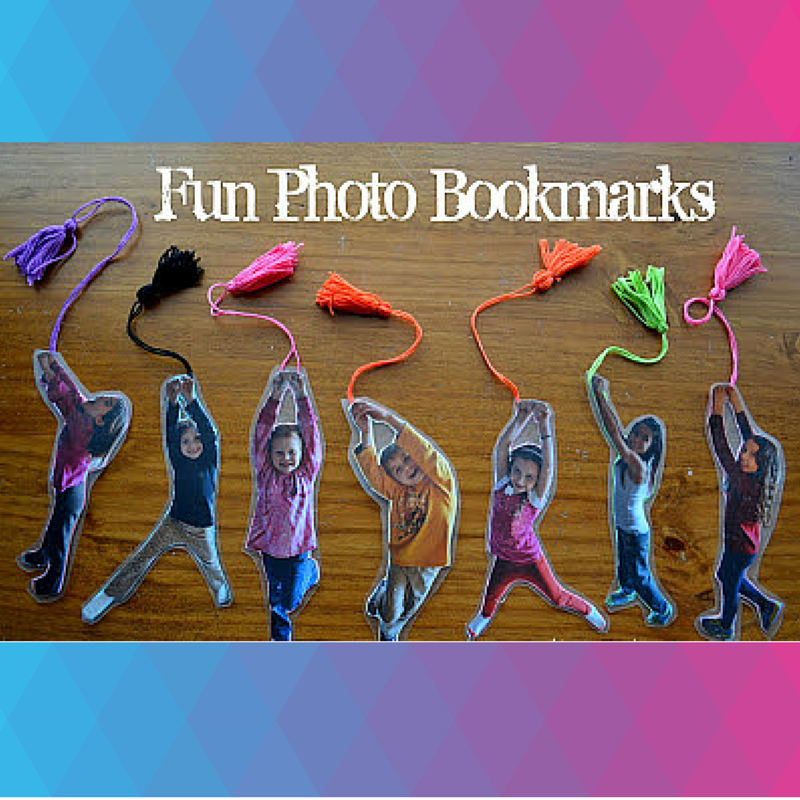 Using a glue stick, mount your photo to card stock to make your bookmark a little sturdier. However, DO NOT glue down the hands, only the head and body. Then cut out around the photo again. 5. Next, you'll want to slip in your tassel between the photo and the cardstock backing (that's why you didn't want to glue that part down). You can buy tassels like this from your local craft or stationary shop. 6. Finally, I used sticky back plastic to cover the back and front of the bookmark. I adhered it to both sides, smoothed it down and cut out around the bookmark, leaving about 1/8" or so around the edges. 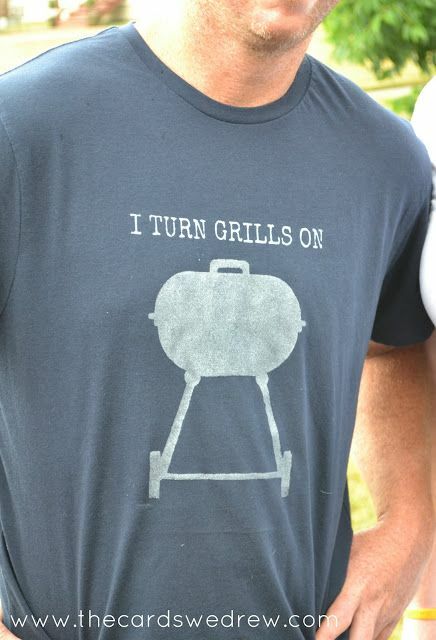 This is super simple, and a great present for a Dad that loves to go fishing. You'll need a fishing tackle box or a craft organiser, then fill it with fish themed sweets. The kids will help by eating them as you're loading it up. 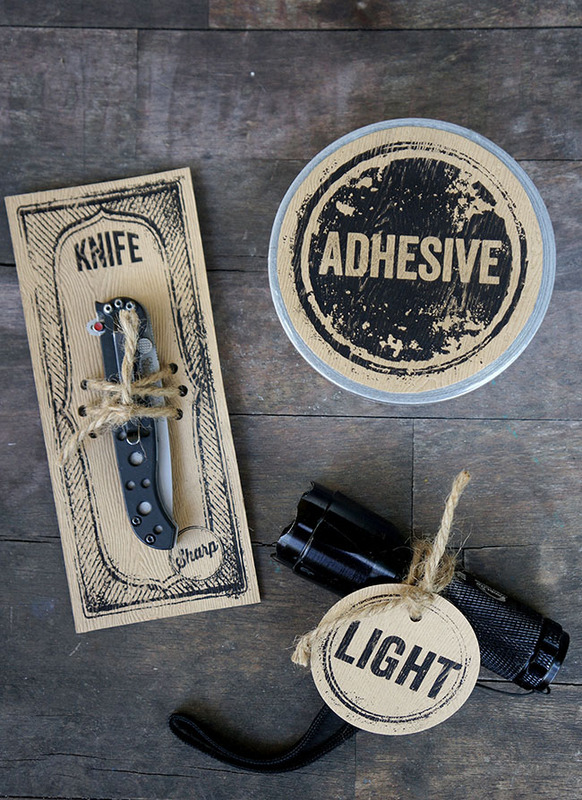 Include a special message on the lid to make it a great gift. Now don't get me wrong I'm not expecting a Zombie apocalypse anytime soon but its always good to be prepared. 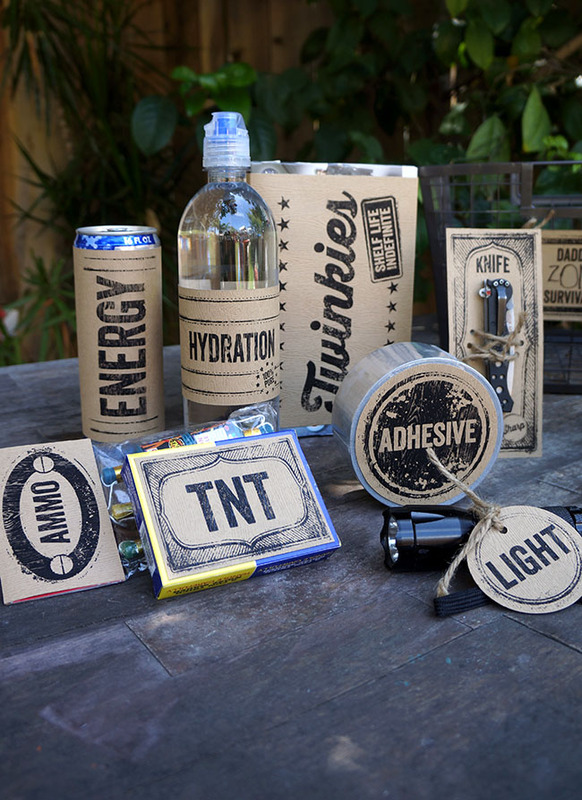 Click the image above for the whole PDF and all the printables so that you can make your very own survival kit. 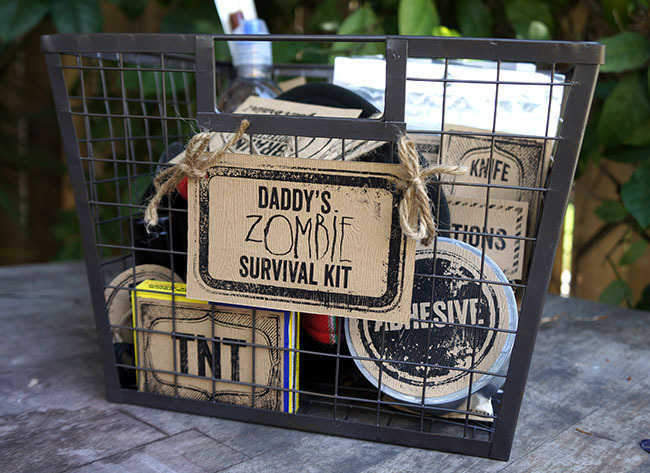 The first thing you'll need with this is something to contain the survival kit. You could use a new tool box or in this case I found a metal basket that worked well. Take a look through the gallery below to get an idea of what to include and how to use the different labels.